School Back PacksSchool back packs are one of the most important parts of school. Long lasting, durable, trendy, and useful for what grade your student is in. 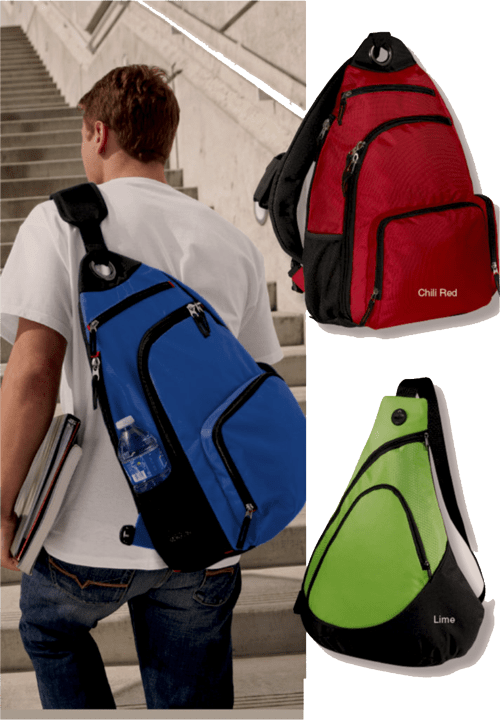 These are the thing on how to buy the right back pack for your student. At Precision Graphics we have been providing schools with back to school supplies for over 30 years. Our expert staff can help your school administration, student council, booster club, and or parents with all your school needs. Our team at Precision Graphics helps schools that have all year round school from preschools, daycares, elementary, junoir high/middle, high schools, private schools all the way to colleges and universities. There is no size school or classroom we can’t help provide great back to school night products for. With our vast product line from apparel to promotional school products we can provide virtual samples of your school logo, name and mascot. When it comes to outfitting your administration or students Precision Graphics uses the best equipment in this industry. Over 30 years of decorating apparel from screen printing, embroidery, and digital printing we have mastered this skilled trade. spirit throughout the school and classrooms. Every items should be on your kids back to schools list. pressure-sensitive chrome polyester with stock slogan ” PROUD PARENT OF AN HONOR STUDENT“. every night when they don’t have a sticker on there car.